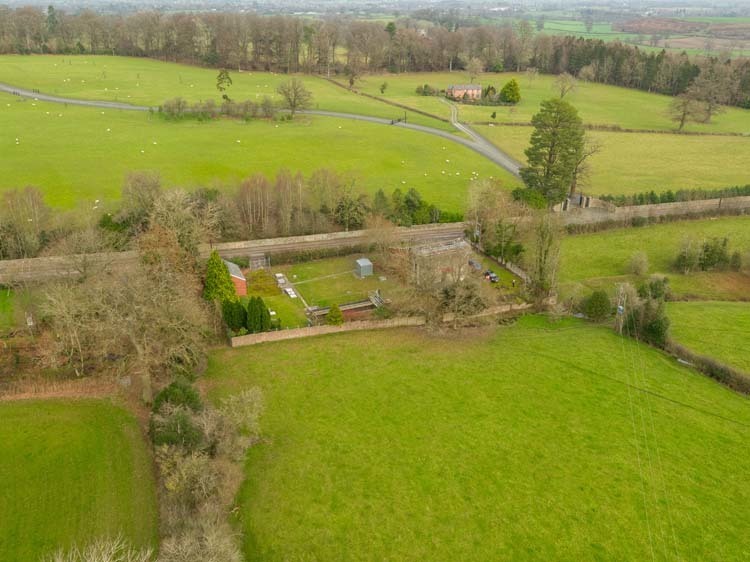 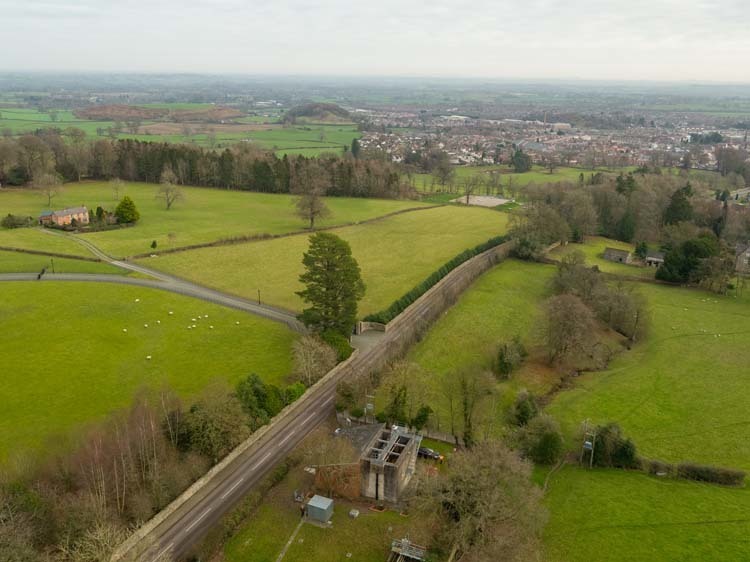 The property is located on the south side of Racecourse Road to the north west of Oswestry. 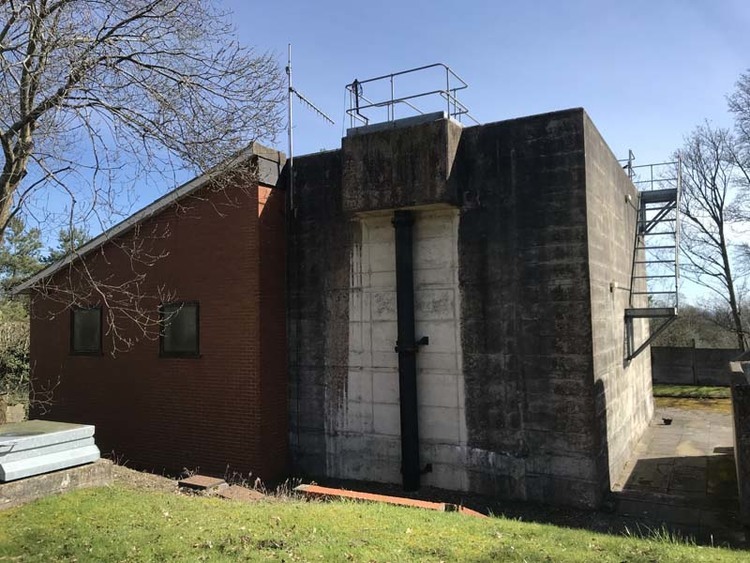 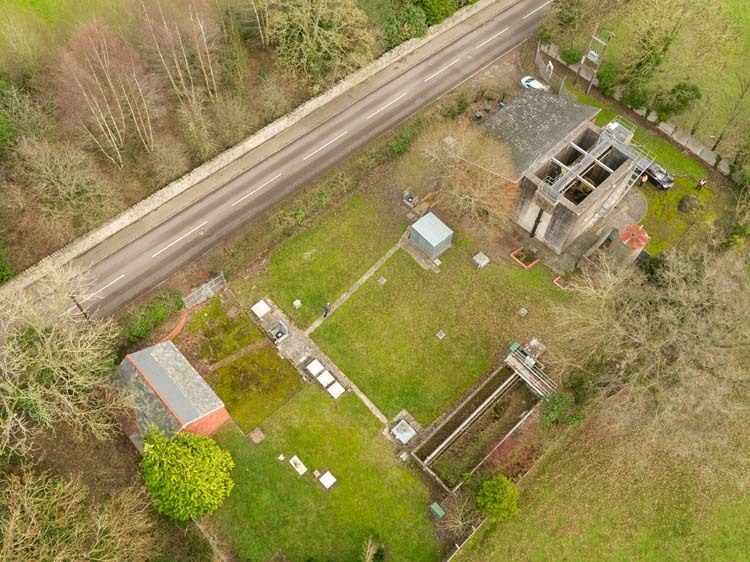 The site is a former water treatment works and contains an earth covered, above ground redundant reservoir that would offer strong potential for innovative conversion to alternative uses, including ‘Grand Design’ style conversion to residential or holiday accommodation use. 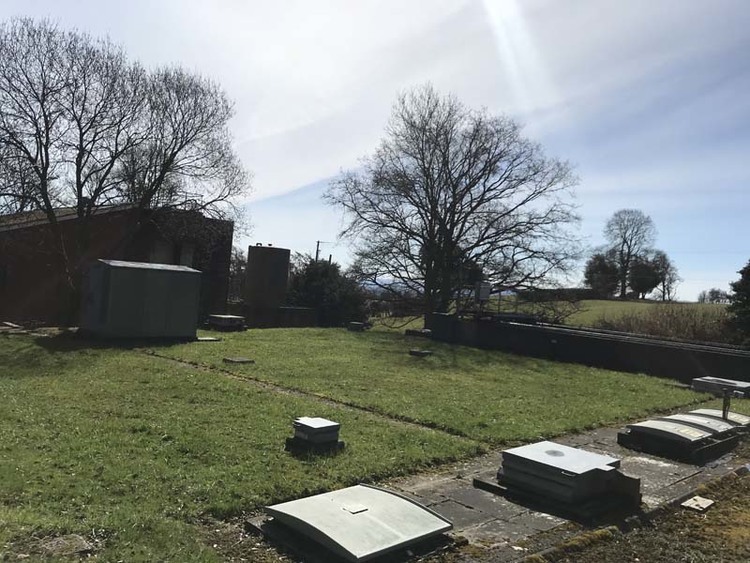 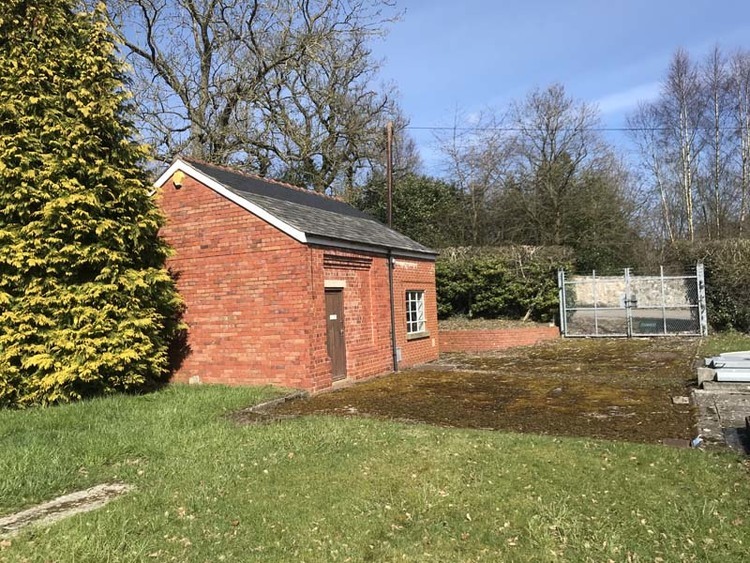 There are two other associated outbuildings and storage/treatment structures that would also be suitable for conversion. 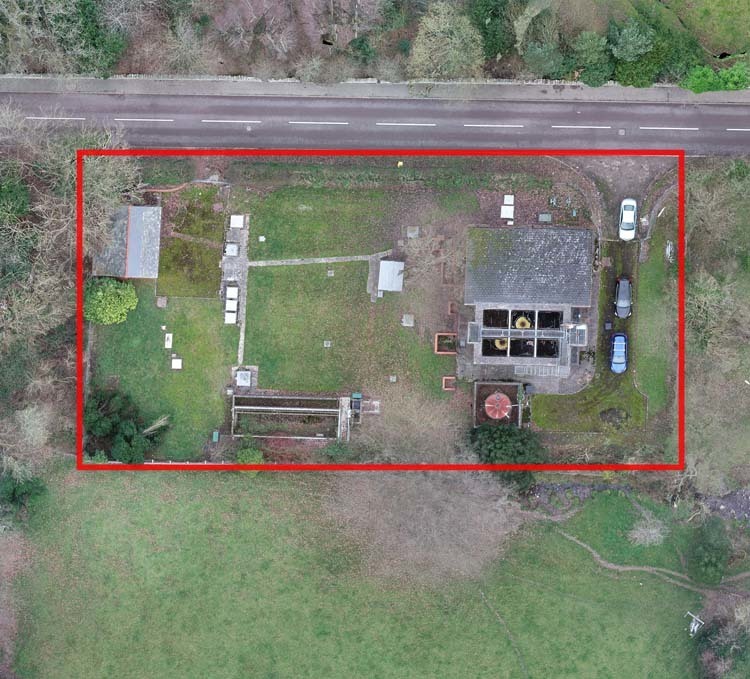 The site area is approximately 0.5 acres (0.20 hectares).